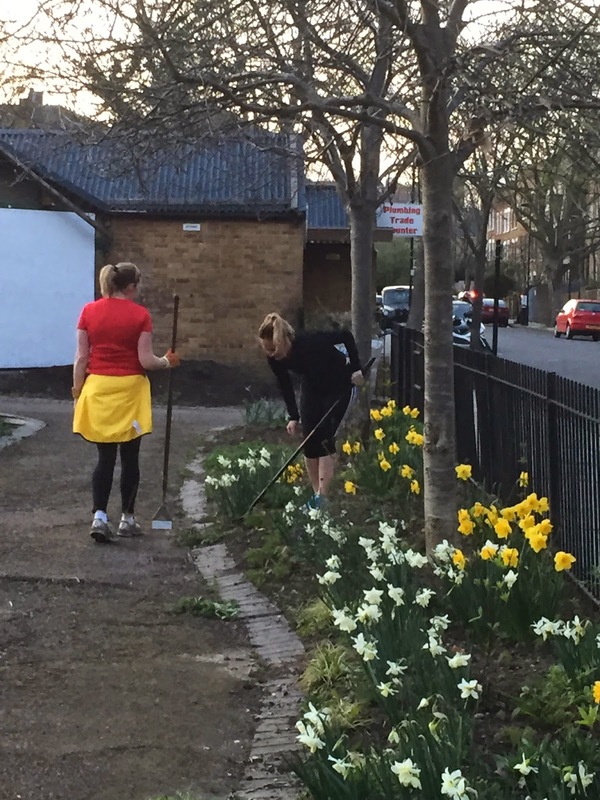 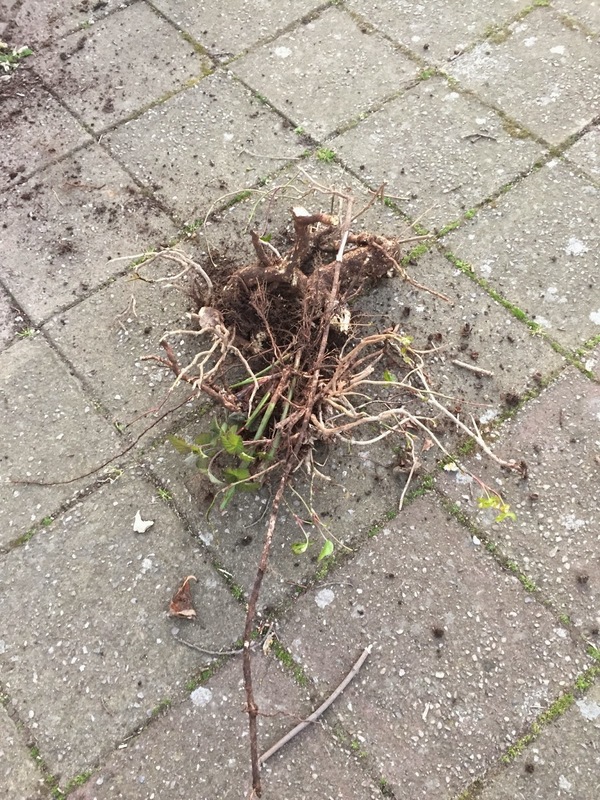 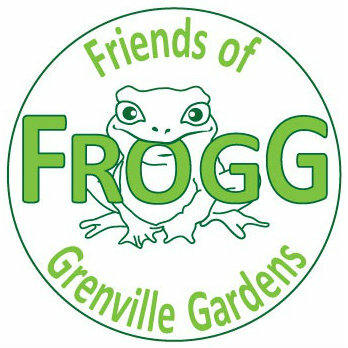 FROGG FRiends Of Grenville Gardens: Good Gym Islington make their mark. 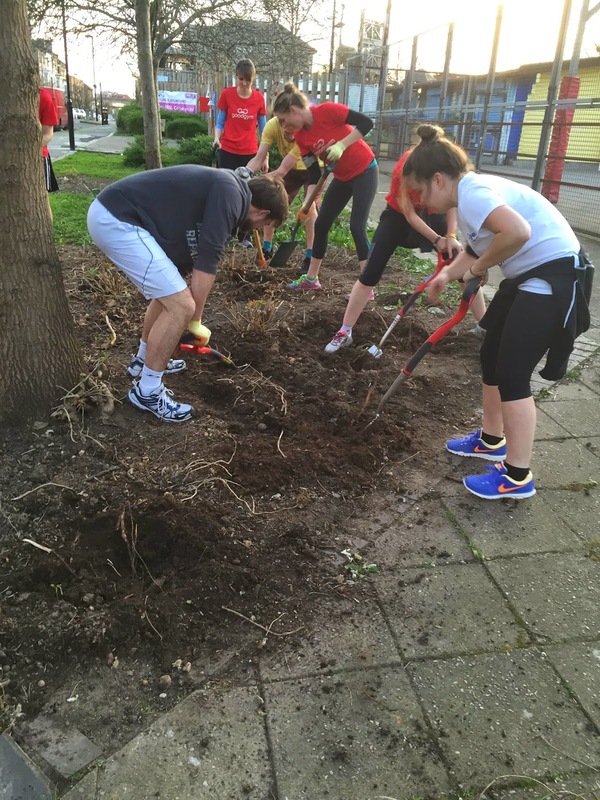 Good Gym Islington make their mark. 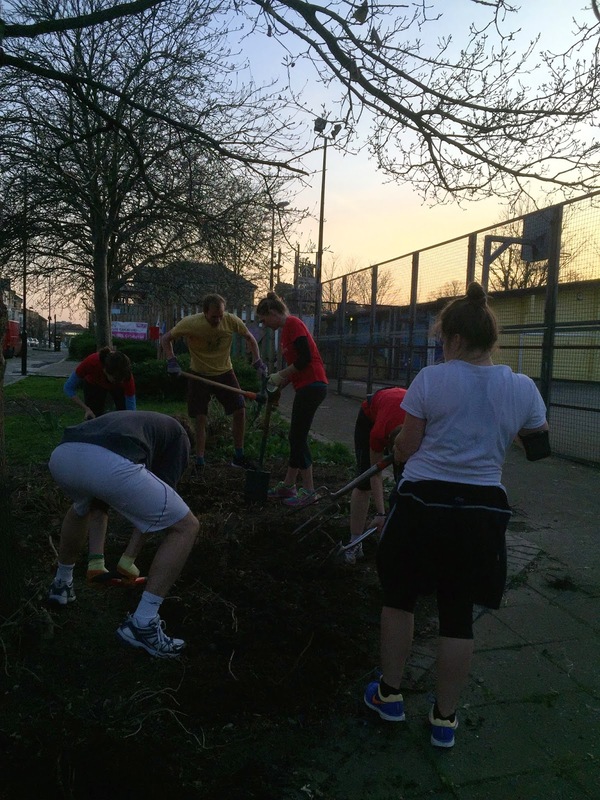 Good Gym Islington are dig all the roots up from out of this bed if its the last thing they do!